Various logo designs, word marks and related collateral for several brand systems and identities. 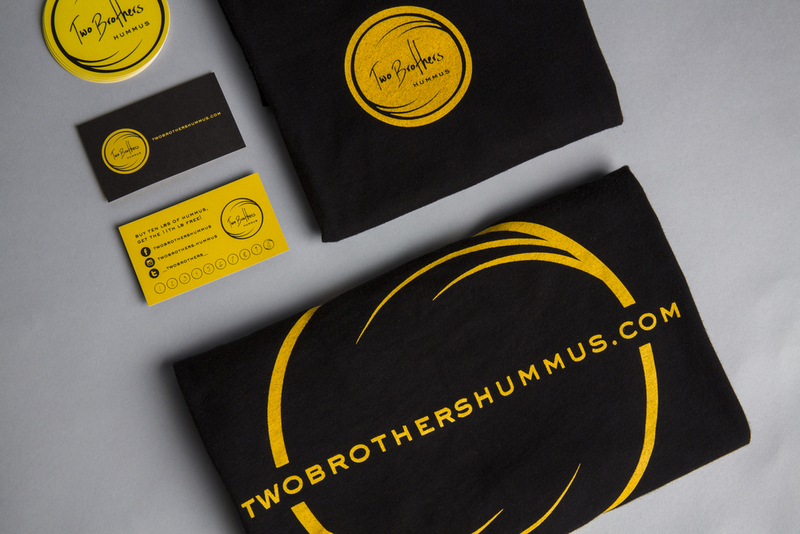 Two Brothers Hummus related collateral; shirt, business punch card and stickers. Logo, business cards and investor one pager created during the DreamIt Health 2015 business accelerator. 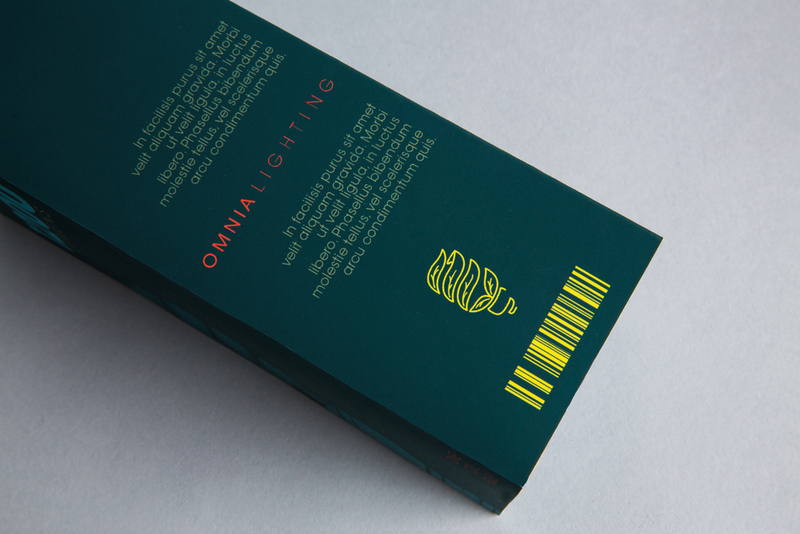 Various logo types and extended collateral created for the fictitious company, Omnia Lighting, an environmentally friendly lighting brand.